Knoxville Preservation and Development, llc was founded in 2004 by Architect Daniel DesMaret Schuh. KP&D strives to preserve and improve Knoxville's unique and historic architecture, enhance the surrounding community, and revitalize the urban experience. The firm develops commercial and residential properties. Projects include rehabilitation and reuse of historic and unique structures, as well as the development of compatible new construction. Since the foundation of the business, KP&D has saved many historic structures, and made fine homes that will remain for another hundred years. 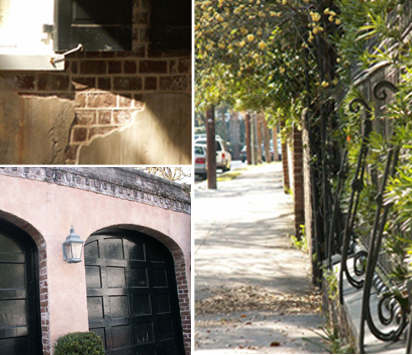 Daniel is from Charleston, South Carolina, where he gained an appreciation for historic architecture and preservation. He is a licensed Architect in the state of South Carolina and Tennessee, and holds a Commercial General Contractor's license in Tennessee. After several years working as an architect, Daniel realized an opportunity to reveal and preserve Knoxville's architectural treasures. Daniel makes his home in Old North Knoxville.